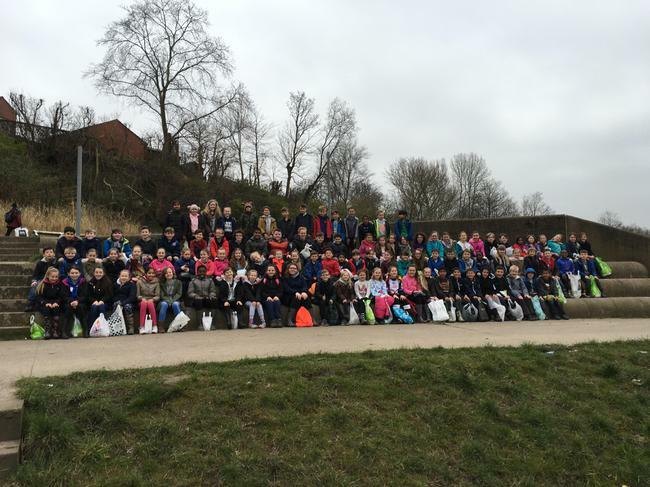 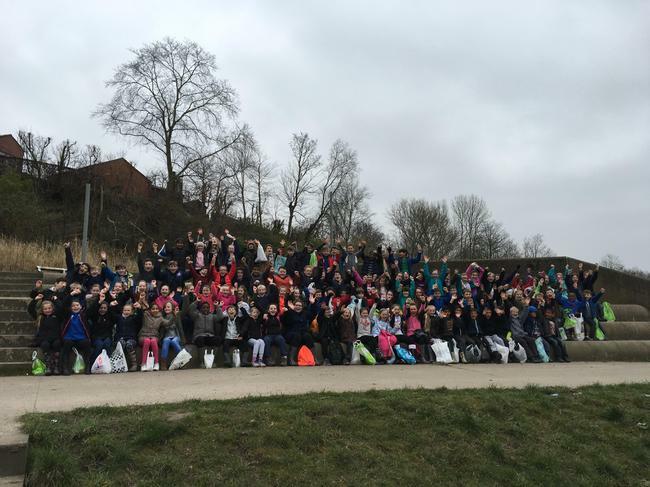 Today KS2 walked to Haigh Hall to complete their charity walk today. 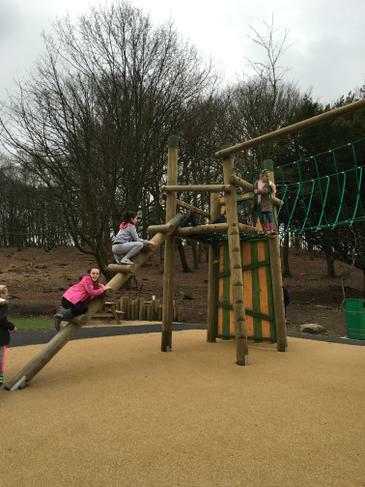 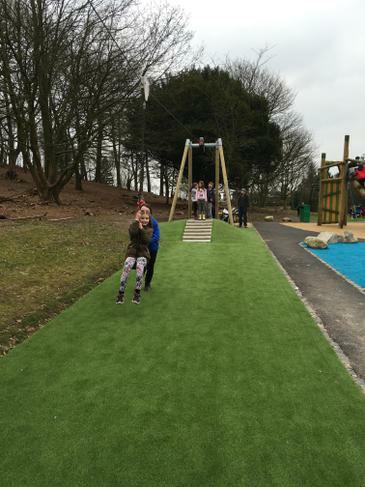 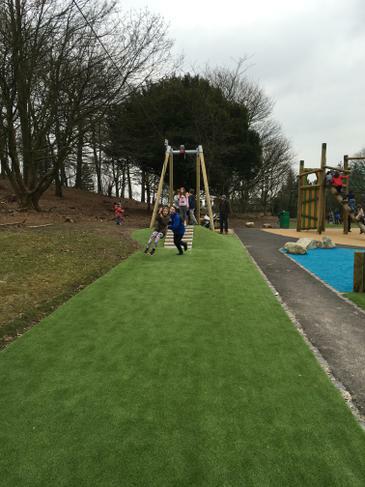 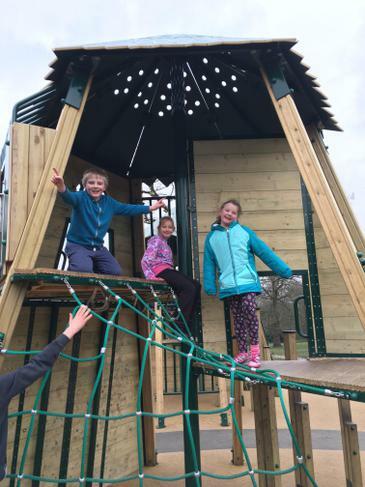 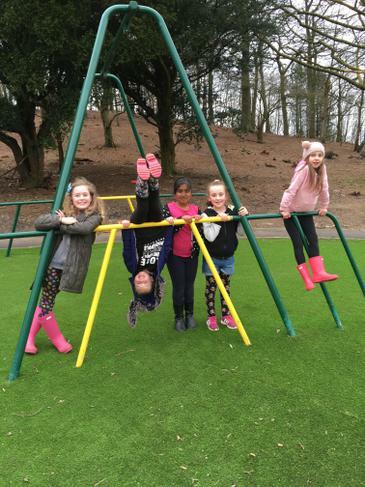 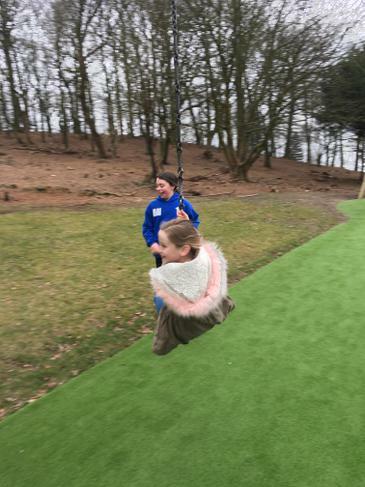 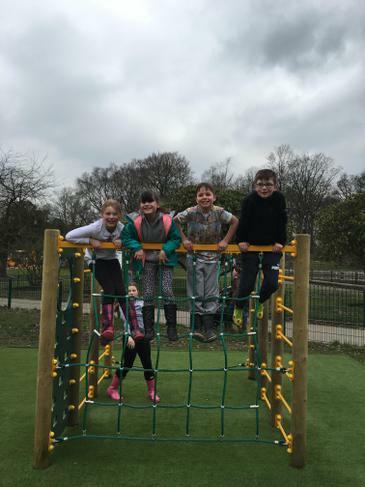 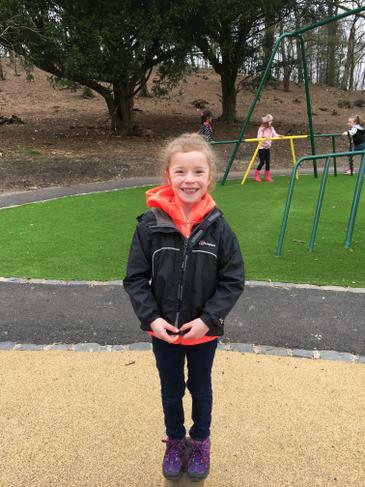 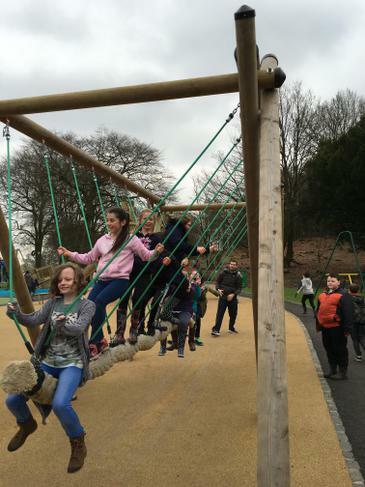 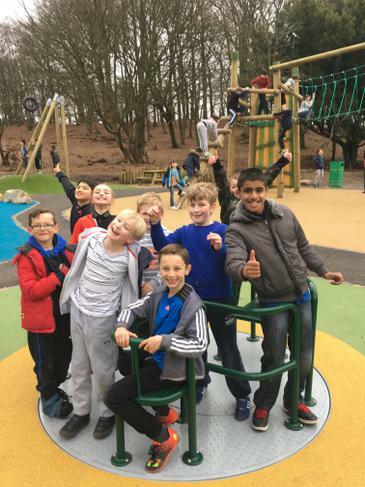 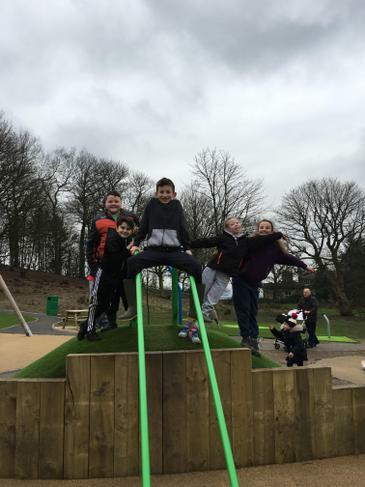 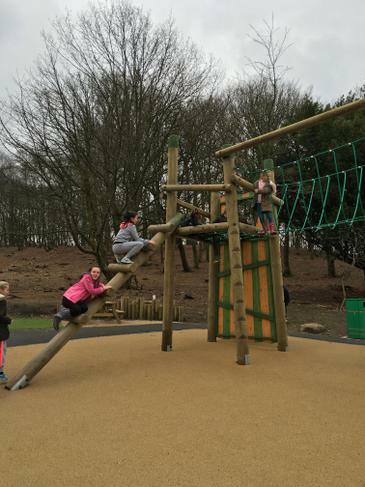 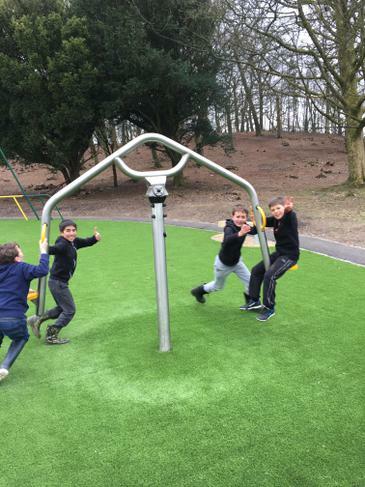 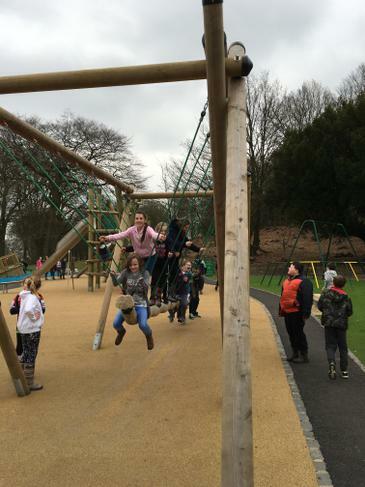 All the children loved the day, especially the Easter Egg hunt, play on the new park and then a chance to run around on the grounds of the hall. 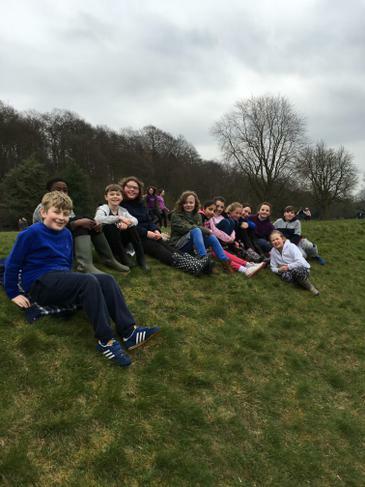 It's been a lovely day, from all of school, we wish you all a happy Easter.